Stop wasting valuable time having your supervisor walk from one end of the sprawling factory to the other. 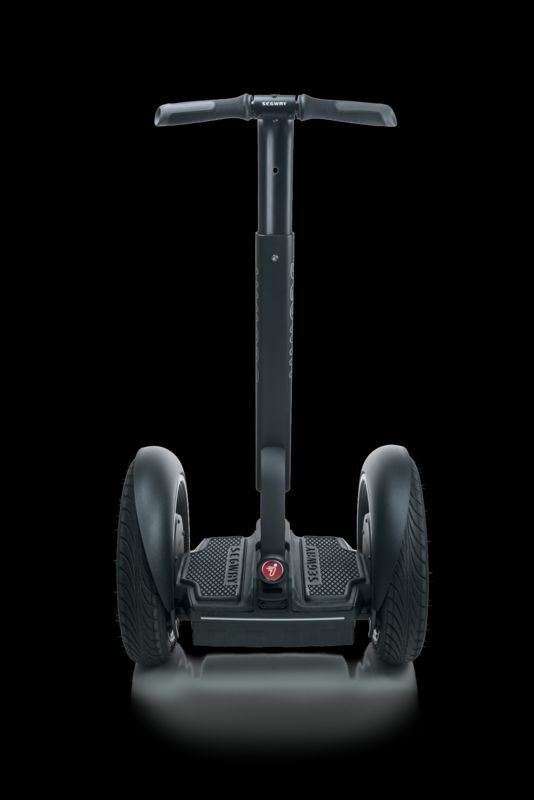 With a Segway i2 SE you’ll improve your company’s efficiency on day one, saving you time and . . . more importantly, money. Take it indoors or out. Go fast or go slow. With the i2 SE, all of your local transportation needs are met in one modern, balanced, intelligent machine. Completely versatile and consistently enjoyable, the i2 SE is ideal in more ways than one. Not only does it take you out of rush-hour traffic and away from congested parking lots, it's battery operated, totally wireless, and intuitively moves where your body tells it to.